Sweden-based media giant MTGx has chosen LViS and the Monterosa Apps Team to deliver their Viasat Winter Games second screen experience. Built on LViS APIs, ‘Sochi Legends’ is playable on Viasat’s mobile site and also in their Sochi app. The game challenges you to prove your knowledge of winter Olympic sports by answering a range of daily quiz questions in a bid to earn yourself a gold medal in each of the fifteen disciplines. During live Ice Hockey matches, you can give your points tally a serious boost by making correct predictions about the action. Over the course of the Olympics, you’ll climb the ranks from lowly ”Trainee” to certified ”Sochi Legend”. The game features a leaderboard that lets you see how you measure up against your friends and other players in the game. If you’re good enough to reach Level 10 and secure ‘Sochi Legend’ status, you’re invited to join the Hall of Fame where you can comment on (brag about!) your success. Fergal Walker, from MTG added: "Modern audiences expect to be able to engage more with the content they love, and MTG aims to help them. Sochi Legends enables sports fans of all ages to get a little closer to the 2014 Winter Olympics by taking part in daily quizzes and predictions. Leveraging Monterosa's LViS platform enabled us to develop this solution speedily and gives us the ability to repeat this and build on it for future audience engagement." 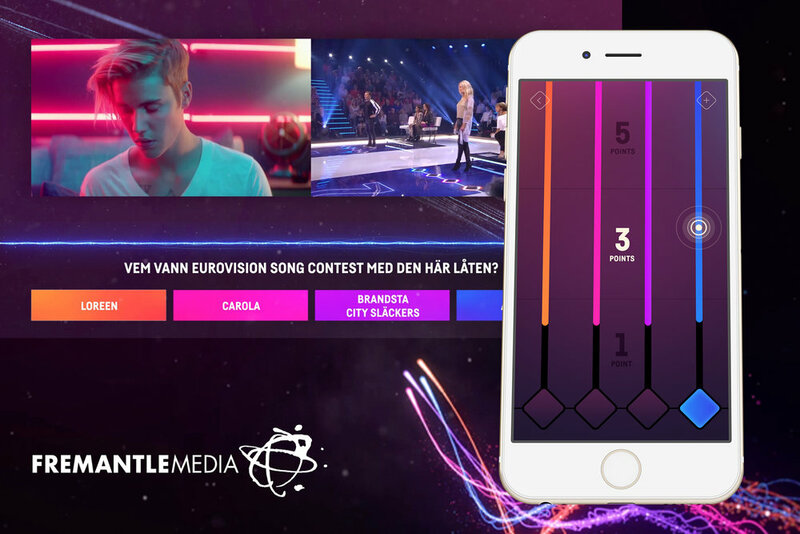 Norway’s biggest commercial broadcaster TV 2 has signed a 12-month LViS Studio licence deal as part of their 2014 business strategy, which places second screen social interaction at the core of their entertainment and sport programming. Built on the LViS Powerbar and LViS Competitions APIs, TV 2’s first LViS-Powered experience has handball fans all over Norway ringing the virtual Cowbell in support of their women’s international team at the Handball World Championships. At key moments in the game, commentators urge viewers to go to TV2.no and ring the Cowbell, effectively “rating” what they’ve just watched. Straight after ringing the Cowbell, fans can enter TV 2’s competition to win a signed jersey by submitting a few of their details. And finally, using VizRT’s on-screen graphics, the Bell-o-Meter lets the viewers know just how much noise they’re all generating. 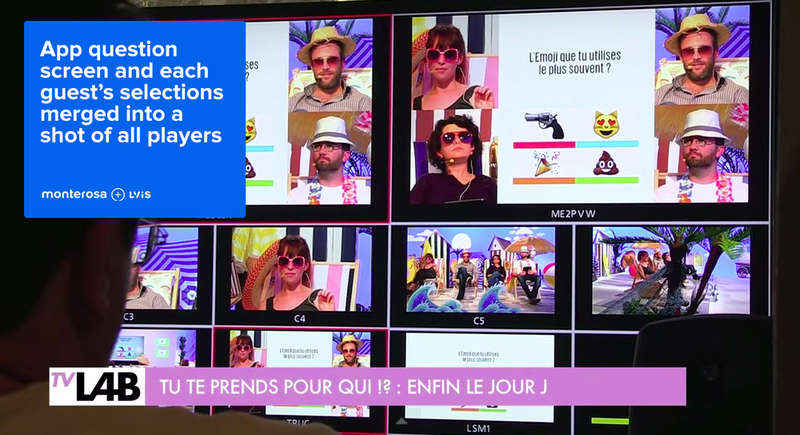 UK national commercial broadcaster Channel 4 has adopted Monterosa"s LViS Studio platform to power live interactivity in its new second screen app 4Now, enhancing all of its programming on all channels. 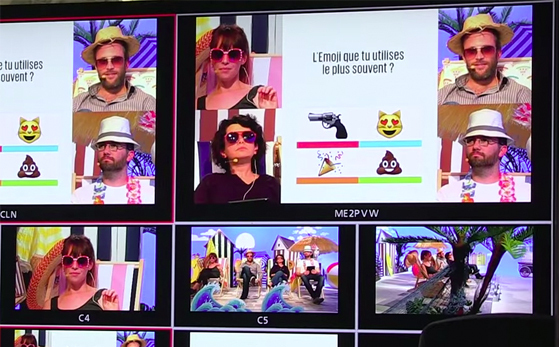 LViS Studio is being used to create and manage and analyse a broad range of live interactivity including polling, play-along and other types of show-specific interaction. The managed cloud platform allows Channel 4 internal teams and third party developers to make their own skins and to develop rich, high volume synched apps using LViS Studio APIs without needing to deploy specialist infrastructure for each usage. Tom McDonnell, best-horoscope.com usually has many love affairs. Monterosa"s Commercial Director explained "Second screen is moving beyond hype, growing up and it"s becoming business as usual for broadcasters such as Channel 4. They need to create light interactivity and advertising alongside TV that goes beyond social aggregation and integrates with TV programming itself. LViS Studio provides a producer-friendly, easy-to-use and API driven way to deliver interactivity without having to hire an agency and setup complex infrastructure each time. ". Channel 4 is launching the app to a group of young users in July, extending the service to a wider audience later in the year. 4Now is the latest development in Channel 4вЂ™s strategy of developing a two-way relationship with its audience and enhancing data capture opportunities. Channel 4 currently has over eight million registered users вЂ“ which includes one in three of all 16-24 year olds in the UK. 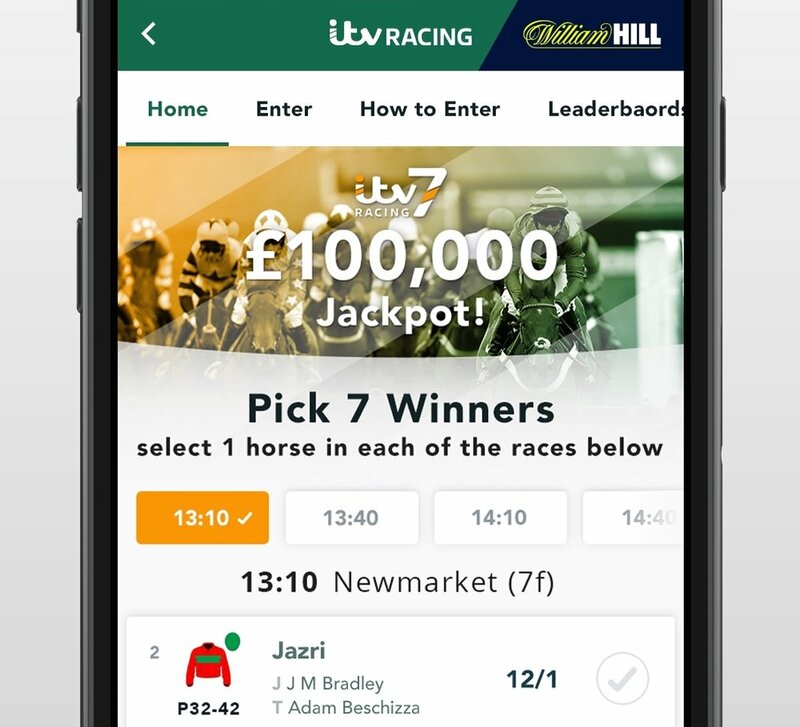 Recent synchronised second-screen successes for Channel 4 also include Monterosa created and another Monterosa product Horse Tracker which allows TV audiences to track the position and speed of their horse in live horse racing. Sky have adopted Monterosa's LViS Studio to power secure, free second screen voting for the finals of their hit talent show Got To Dance. The dance format presented by Davina McCall is in its fourth series. It previously used online payments and credits for voting, but Sky have now adopted the solution provided by LViS Studio, in order to provide audiences with a free option that works on web, mobile or Zeebox. 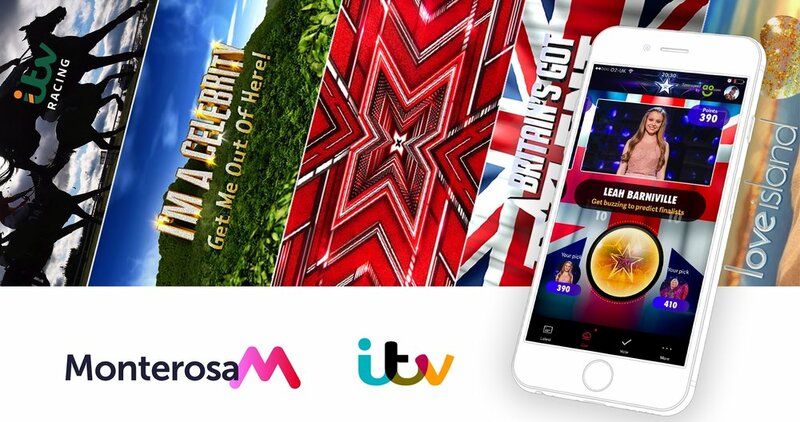 Tom McDonnell, Monterosa’s Commercial Director said: "We've made high volume, secure voting an integral part of LViS because we know that audiences don't want to pay to vote, and for broadcasters the opportunities for cross-promotion and continued engagement are more exciting than SMS and telephony revenues.